I just recently noticed that the Nauts UI burnt into my OLED TV that I use as computer screen. It's mainly the minimap (which is kind of a mixture of all maps now ), but if you look closely, you can spot a few lines of chat in the bottom left and the level circle in the top mid. Don't worry too much, I've been using this setup over a year without issues. 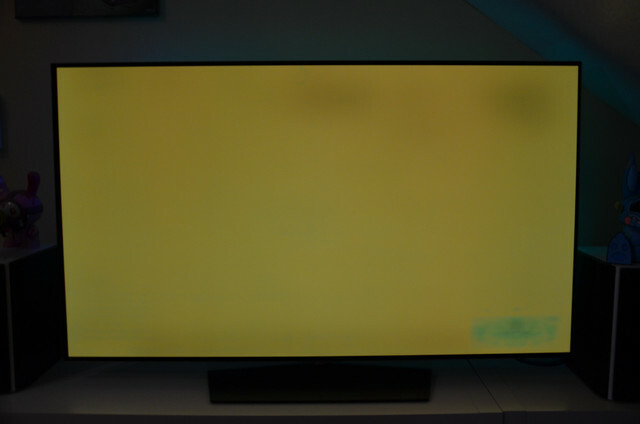 I've played with the display settings of the TV a few months ago and increased "OLED light" to a value where the brightness would almost hurt my eyes. The OLED pixels don't seem to like that very much. But as long as you stick with a reasonable setting, you should be fine. Haha, i've definitely done this before. I remember i burned melee's UI into an old TV we used to have, I unintentionally gave my TV 2 stock counter tattoos.